Replacement Mini Whip Kit for both the Extreme and V-Tower Vaporizers from Arizer. 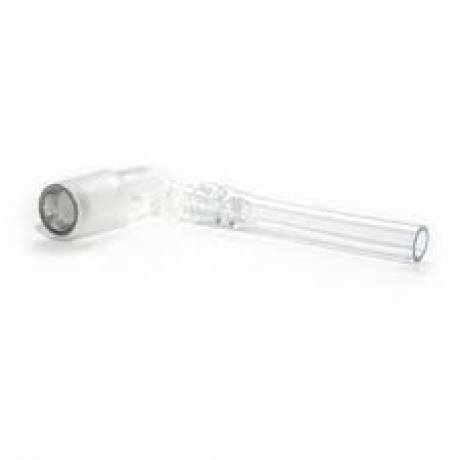 Includes glass elbow adapter with 3 inches of tubing. Best use is for connecting your Extreme Vaporizer to balloons. OEM part made by Arizer. They don't last forever… even with careful handling.